NASPO ValuePoint has awarded Mohawk Resources Ltd. a cooperative procurement contract. 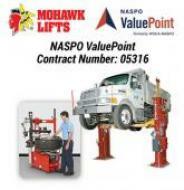 NASPO ValuePoint has awarded Mohawk Resources Ltd. a cooperative procurement contract, #05316. The contract covers the following products: vehicle lifts and garage associated equipment. In addition to the ability to purchase two-post, four-post, mobile column and parallelogram lifts off the contract, government agencies can also purchase Hunter’s wheel service equipment under Mohawk’s contract. Go here for details on NASPO ValuePoint. The contract was competitively bid and awarded, giving government agencies the ability to issue purchase orders directly, without the need to constantly go out to bid every time for each piece of equipment. The contract is effective through February 10, 2019 at which point there is the option for a three-year extension. The NASPO ValuePoint Master Contract was awarded to select companies that fulfill government and vocational requirements. The winning firms have globally recognized products designed for heavy-duty and commercial fleet services. For more information on Mohawk Lifts, visit www.mohawklifts.com or call 1-800-833-2006. NASPO ValuePoint is a cooperative purchasing program. It facilitates public procurement solicitations and agreements using a lead state model. It is a non-profit organization dedicated to providing State chief procurement officers with the support and procurement resources they need. 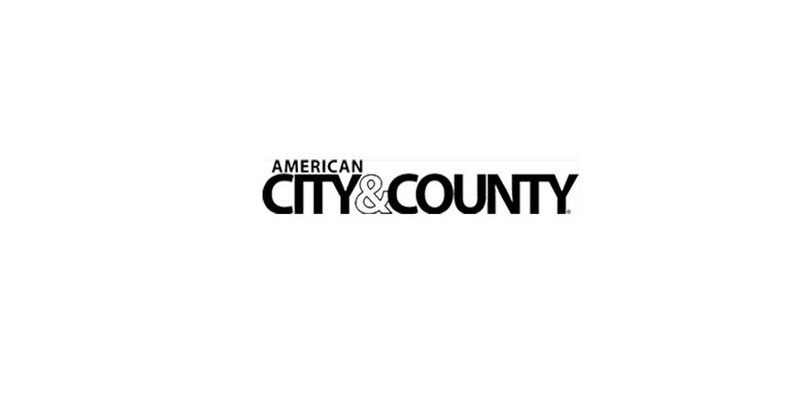 The program aggregates the demand of all 50 states, the District of Columbia and the organized U.S. territories, their political subdivisions and other eligible entities.